We have just launched a new page on our blog site. As you may have well guessed, we don't just blog about hiking and visiting parks, camping, and what not, but we also blog about scenic drives we take and some of the places we stop to eat, photograph, etc. We thought it would be worthwhile to feature some of those not so woodsy/outdoors destinations in more detail and really show them off as they've obviously garnered our satisfaction, otherwise they might not make it to the page. 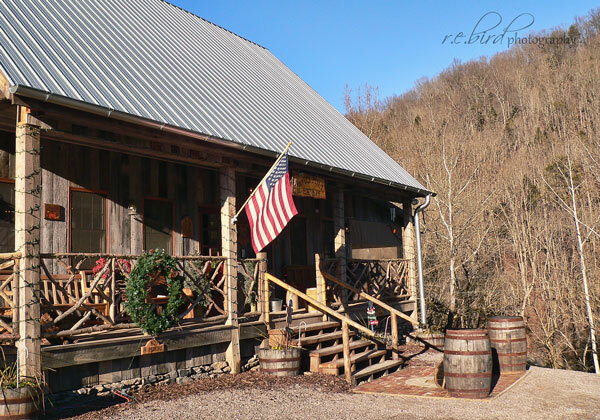 So without much more blabbering on, head on over to our featured destination page and check out our first destination - Amis Mill Eatery in Rogersville, TN.